Tint Factory, LLC is your local IR Glass Coating expert offering superior quality infrared glass coating services to residential and commercial clients just like you. Our experienced and professional team of experts is dedicated to providing you with reliable and dependable service. We take great pride in our customer service and attention to detail. Our staff is ready to help with everything from initial planning of your infrared glass coating project through the final clean up and walk through. Our Oahu window tinting specialists provide commercial, residential and automotive tint installation through the island of Oahu. We are dedicated to providing excellence in clean, affordable, quality installations. As an authorized dealer of Solar Gard Window Films and Panorama Window Films, Tint Factory utilizes the finest and latest equipment to consistently and efficiently provide quality service whether commercial or residential. We are straight forward and on time, offering quality services to customers with honest estimates and reliable performance. Our goal is to make every customer 100% satisfied with our commercial, residential or automotive tint installations. 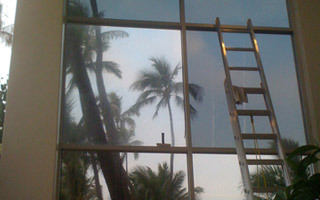 When you need a reliable and honest tinting contractor, contact Tint Factory for the best service in Oahu. 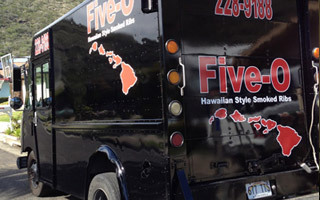 As a locally owned and operated, community based Oahu business, every one of our customers is extremely valued. It is our goal to earn your trust and keep your business for years to come. Please provide us with your contact information and tell us more about your upcoming project. We look forward to working with you!